When my boys were younger I found I had less time for friends. My friends who I did see also said that they found friendship getting pushed aside to keep up with everything else in their lives…jobs, marriage, children, church, etc. I realized that was what would have to be in order to not lose my sanity. My boys would say I have lost it anyway, but that is beside the point. Last year I realized that with a 17-year-old and a 14-year-old who could take care of themselves I needed to start making more time for friends. My husband, kids, faith life, extended family, homeschooling, and online business had to still come first, but I could start making time for friends. I did not do as much as I had hoped last year, but I did more than I had in the past. I reconnected with a college roommate. I made arrangements to meet for coffee when I was in her city. We hadn’t seen each other in probably 15 years. We spent about 2.5 wonderful hours reconnecting. It filled my heart with joy. I made an effort to have lunch with a few new friends in my home town that I wanted to get to know a little more. What a joy to spend one-on-one time with these amazing women. I made an effort to communicate with some friends through Facebook as well. How wonderful to hear from long-lost friends and relatives. I also made an effort to send a note or a small item to let a friend far away know I was thinking of them. Again I felt contentment and peace doing this. 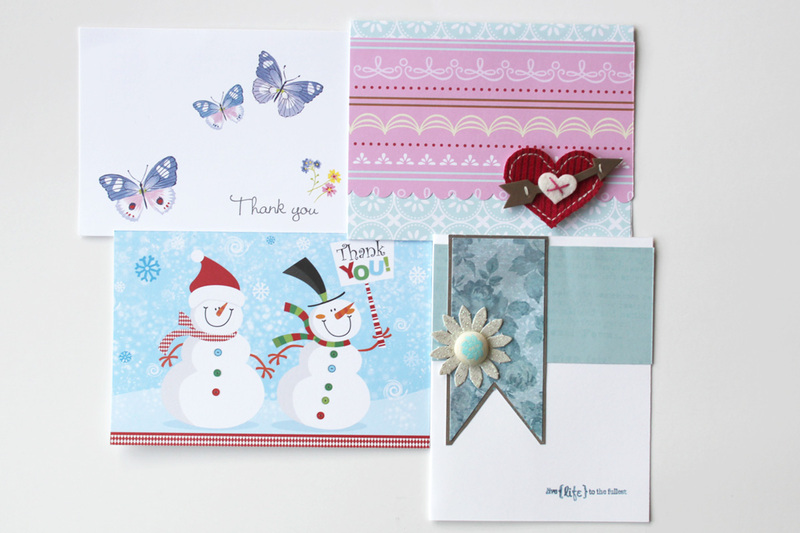 I have made my boys send handwritten thank you notes for gifts received or a kind deed done for them. Just recently my oldest son sent a thank you note to his piano teacher who went out of his way to write a letter of recommendation at the last-minute. My son said, “Mom, you were right, it is important to write thank you notes. Mr. P said that it made his day to receive the note.” I really don’t believe kindness and handwritten notes are dead. Yes, little notes through email and Facebook are nice, but there is nothing like a note written in someone’s hand. This year I made another resolution to continue to reconnect with friends. There are a few whom I have on my list…a faraway friend who was so dear to me during the boys’ younger years. She recently was divorced and had a best friend pass away from college. Yet, have I called or talked to her? I always think I don’t have enough time to talk long enough, so I don’t call. I need to do something. She is the top of my list. Or another friend that is faraway. She went back to work and we just don’t connect like I wish we did. There are several more. They all are in my prayers, but they don’t know that. I AM going to find ways to connect with them this year. Recently I saw that a high school classmate of mine whom I have not seen since graduation lost her Mom. I found her address and sent her a quick sympathy card to let her know I was praying for her, and I wrote about a memory from when we were little. She wrote a note back saying that she was glad she heard from me and that the note brought back some wonderful memories during a difficult time in her life. This made me more determined to take time to reach out to people. I almost didn’t send that message. I thought she might think it weird to here from me after all these years, but I am so glad that I did. It took less than 5 minutes to find her address, write it out and mail it. That act brightened my day and hopefully hers as well. Today I want to encourage you to reach out to someone whom you haven’t talked to or seen in a while. 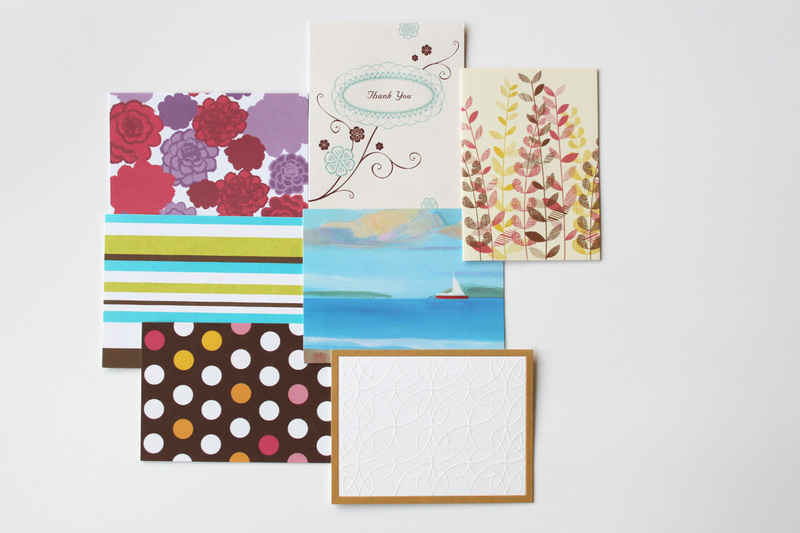 Call or send a handwritten note. The note can be store-bought or handmade, but find a way to let her know you are thinking of her. For additional encouragement to reconnect read Becky Higgins‘s blog post, Sunday Notes, on how she is committed this year to send a note once a week. Love the idea. I don’t want to put a schedule on myself, but I will be sending more notes in the mail. Are you willing to send some notes and reconnect…make a difference in someone’s day? This entry was posted in Daily Life and tagged handwritten notes by Karen Grosz. Bookmark the permalink.